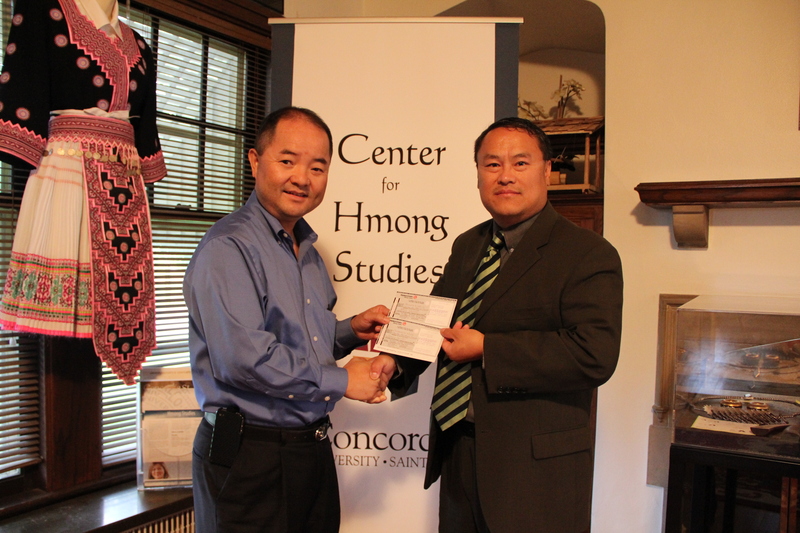 The Center for Hmong Studies has three important fund raising goals. They are (1) gifts for operating support (2) program support, and (3) endowment for sustaining support. The operating budget for the Center is approximately $150,000 a year. Anyway you can help to keep the Center going would be much appreciated. Program Support Approximately $ 50,000 is needed for program support. Some of these program cost included but not limited to the Scholar in Residence program, the semi-annual International Conference on Hmong Studies, artifact acquisition, preservation and public lectures, book readings, film showing, the many exhibits that we put together for the general public. 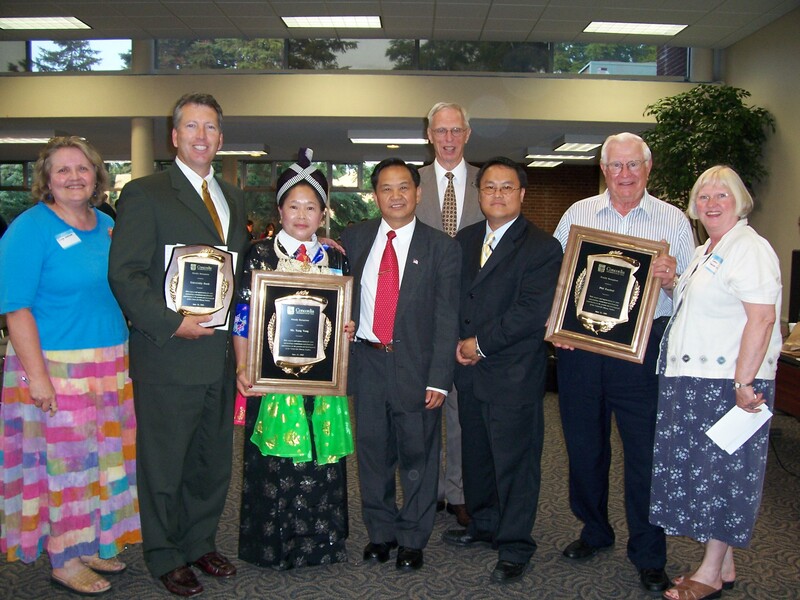 Endowment Our goal is to raise $5 million to provide sustaining support for the Center for Hmong Studies well into the future. 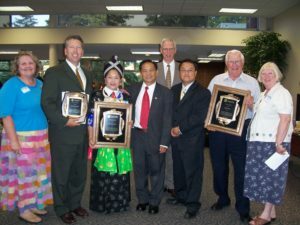 How to help In order to reach these ambitious goals, financial support for the Center for Hmong Studies will come from the generosity of individuals, foundations and corporations. 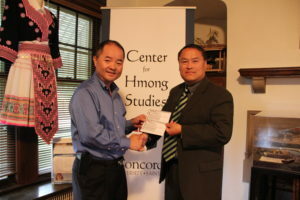 If you would like additional information how you can financially support the Center for Hmong Studies, please contact Lee Pao Xiong, Director of the Center for Hmong Studies at xiong@csp.edu, or by calling (651) 641-8870. Your contribution is tax deductible and will be acknowledged in all of our publications. We thank you in advance for your consideration and generous support!